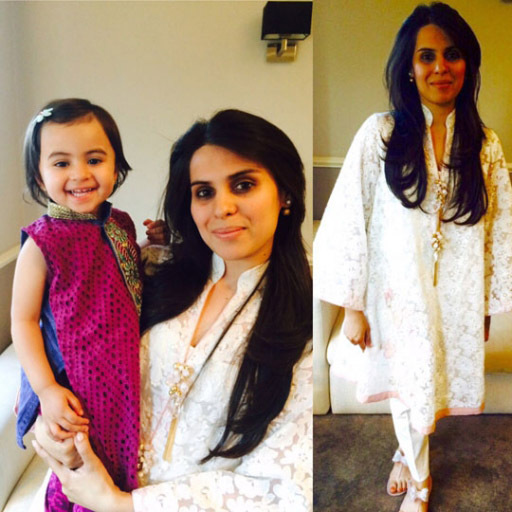 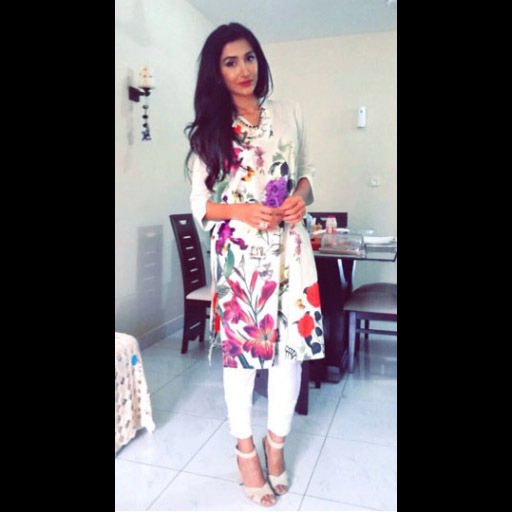 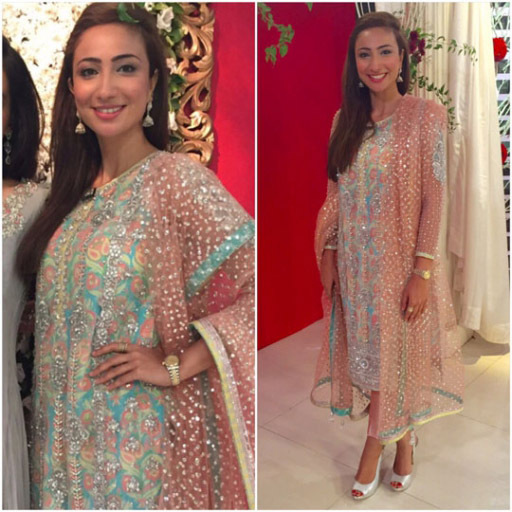 Take a look at all the beautiful ladies celebrating Eid and who they wore style spotted from around the world! 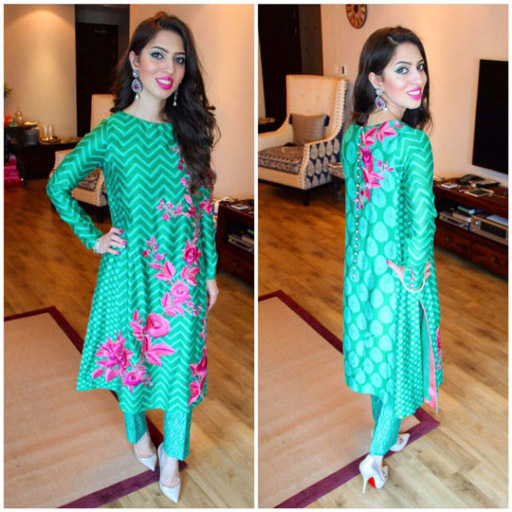 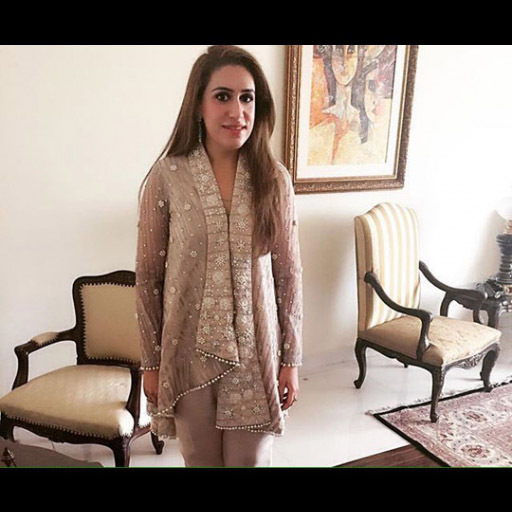 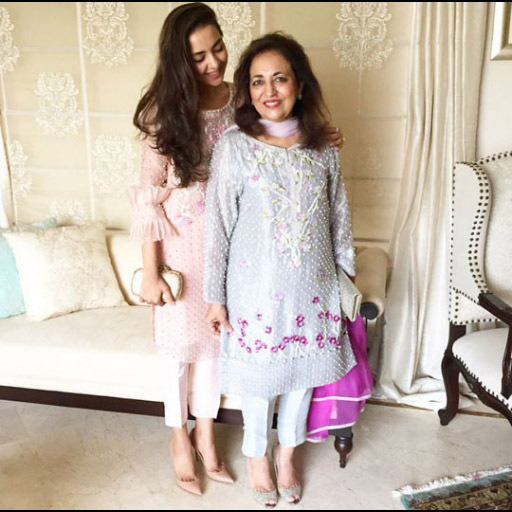 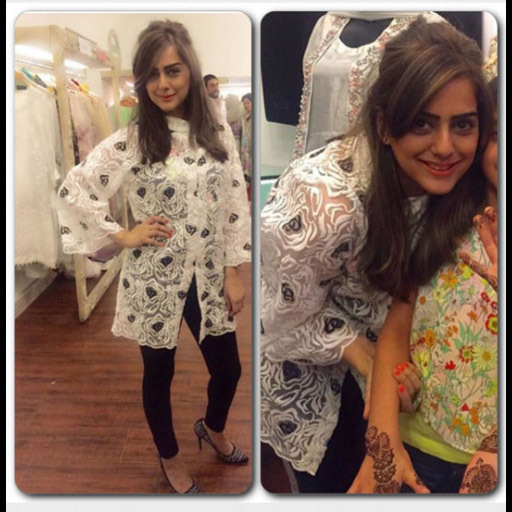 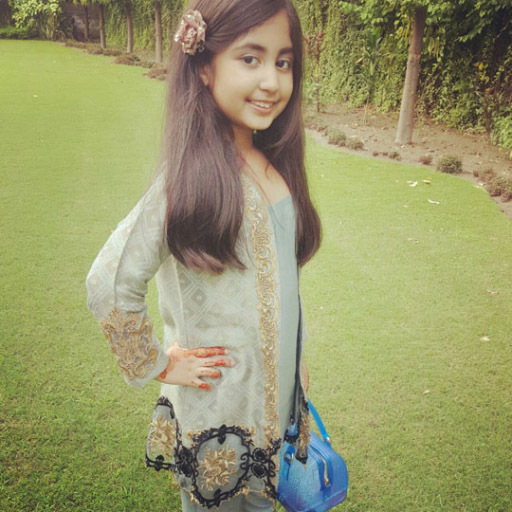 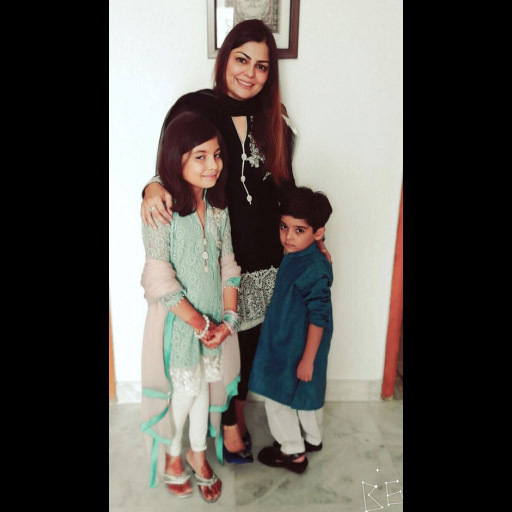 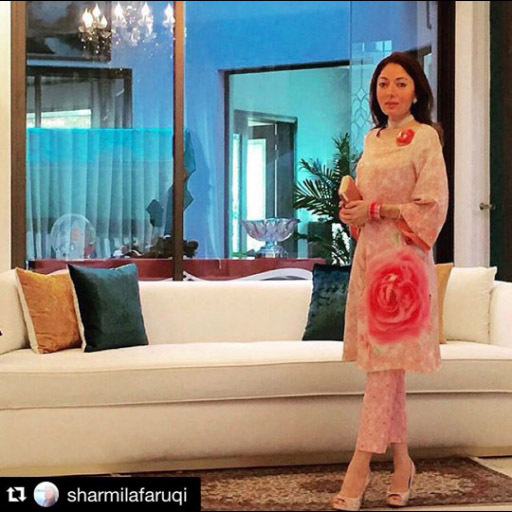 Popular designer choices this Eid included Nomi Ansari, Nazli Akbar, Sanam Chaudhri, Farah Talib Aziz, Momina Teli, Shehla Chatoor, Umaima Mustafa, Ammara Khan and many many more. 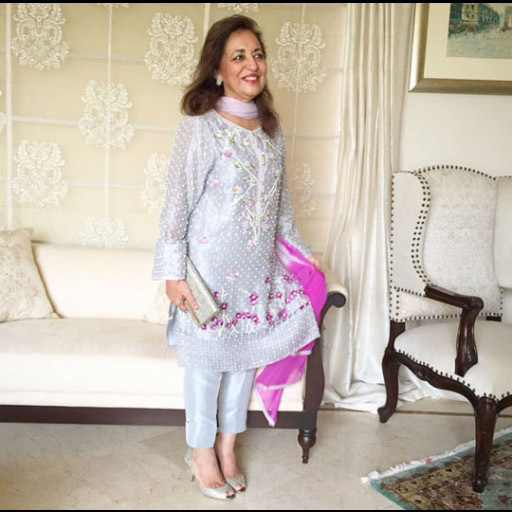 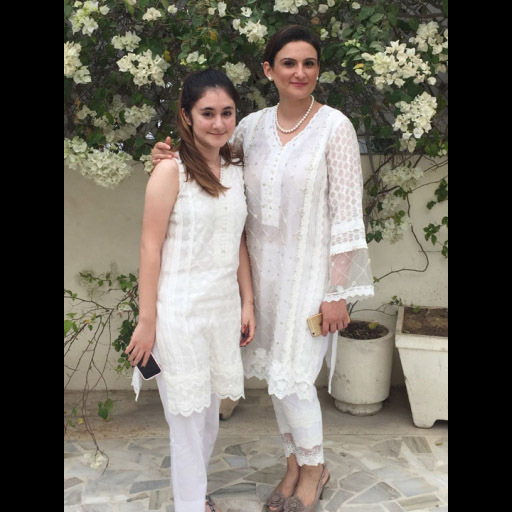 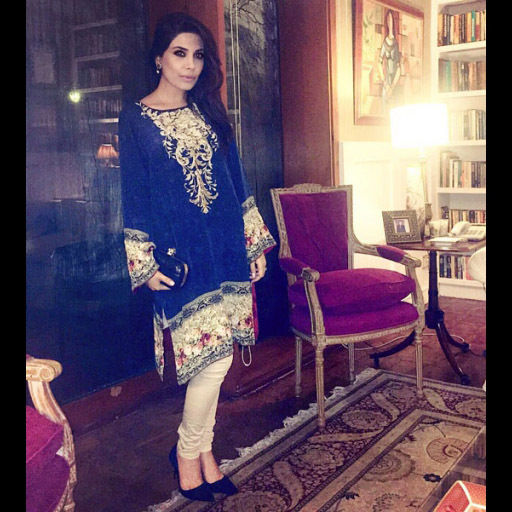 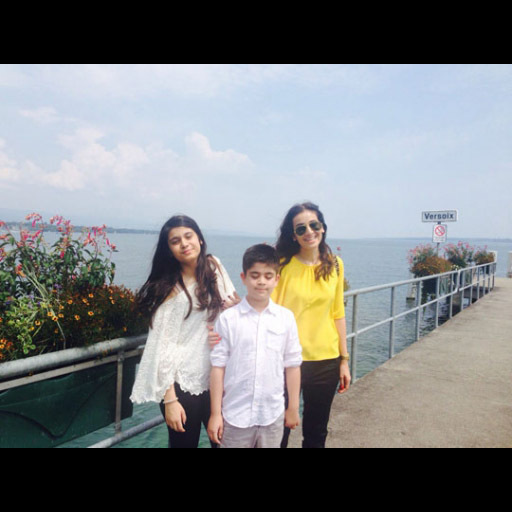 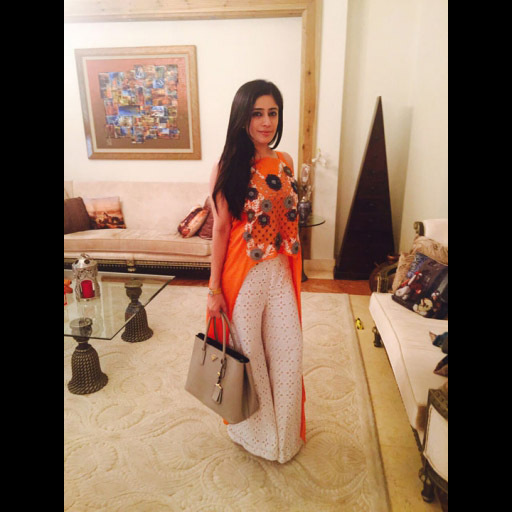 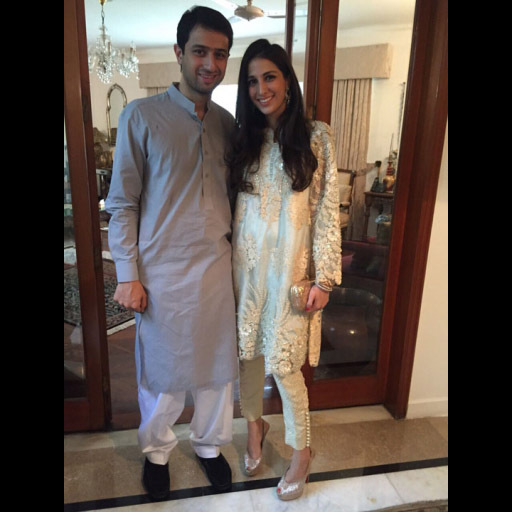 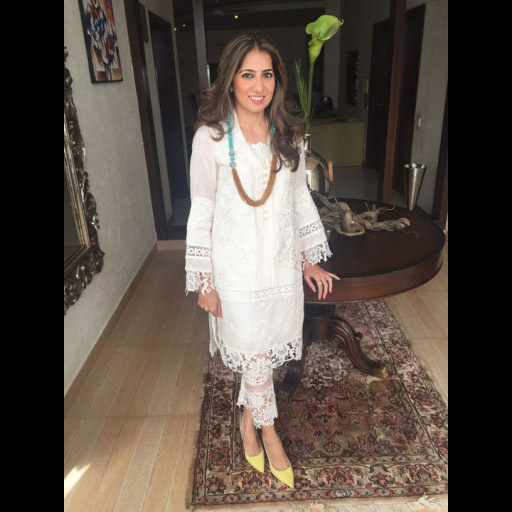 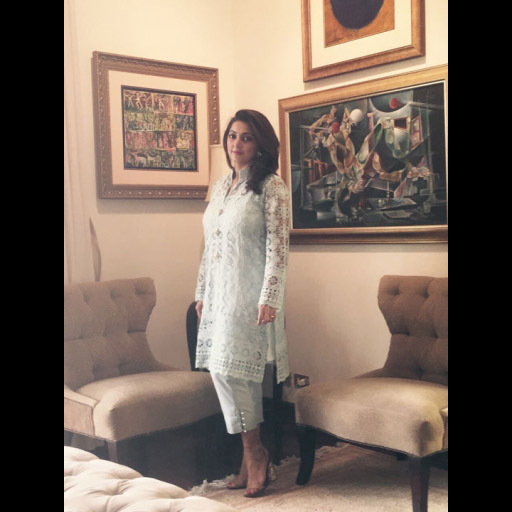 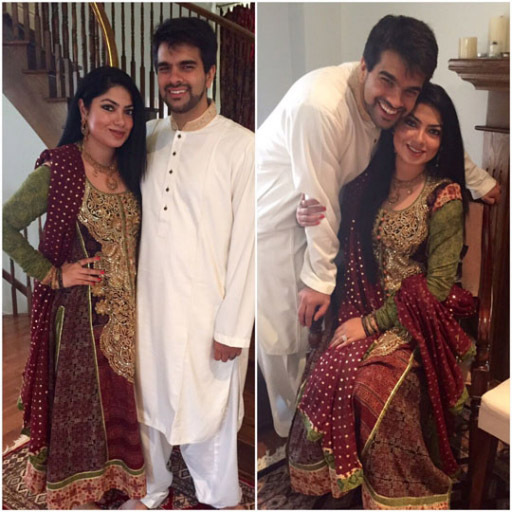 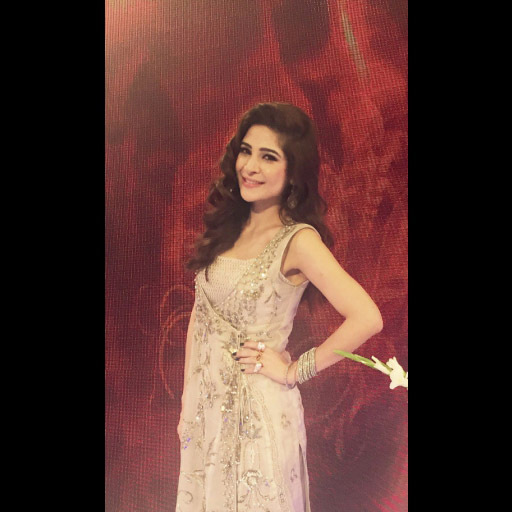 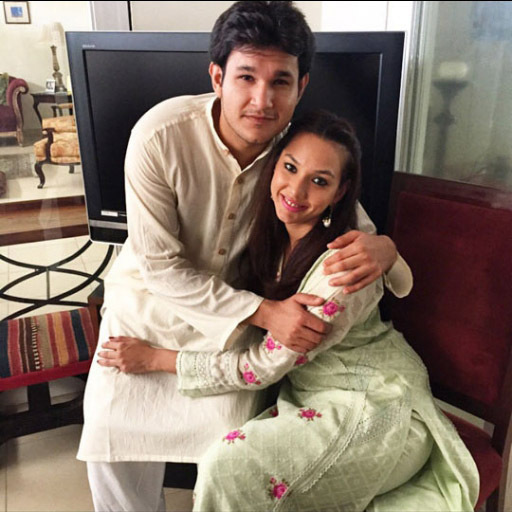 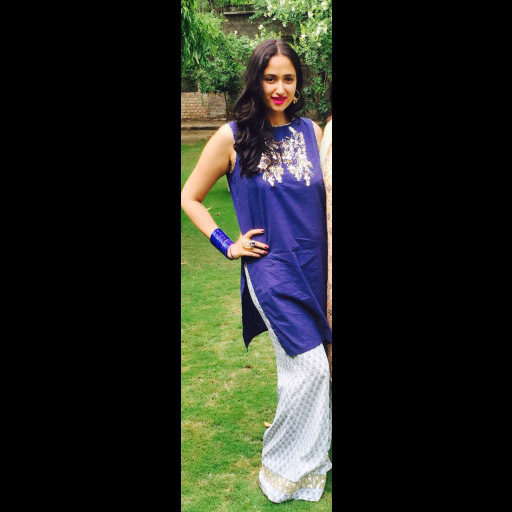 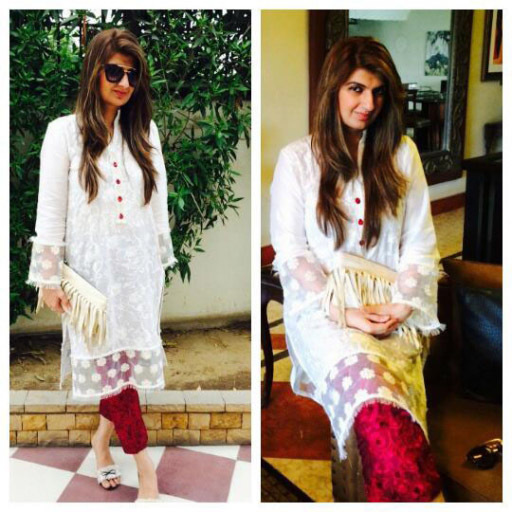 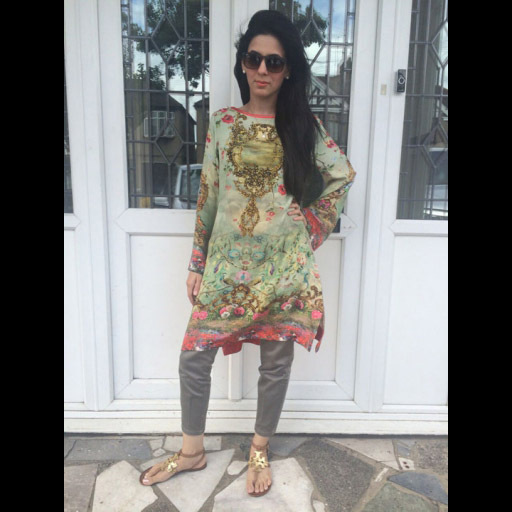 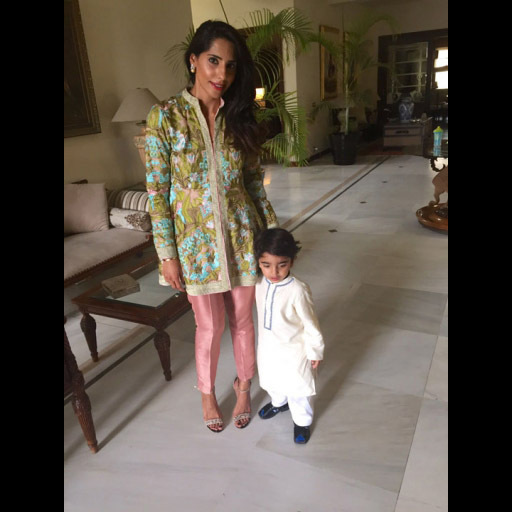 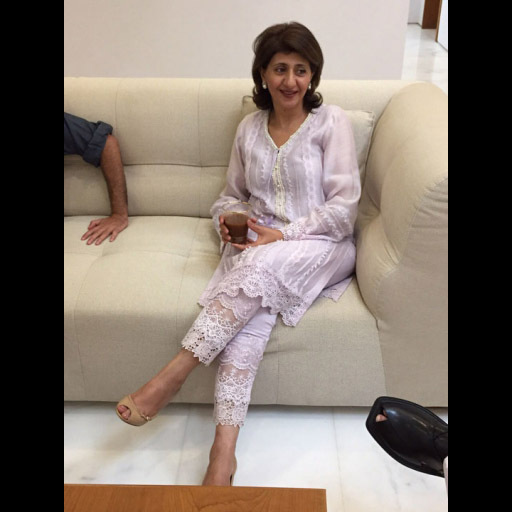 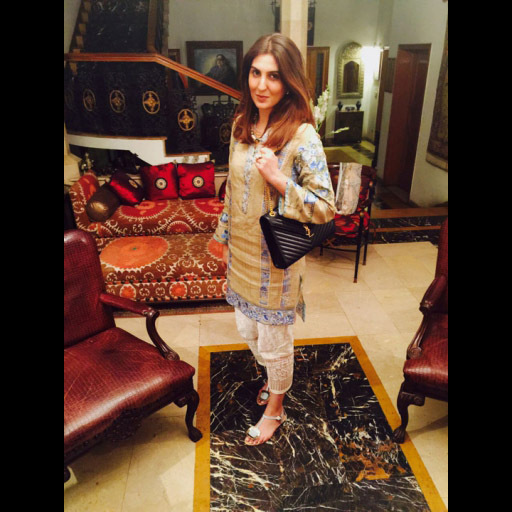 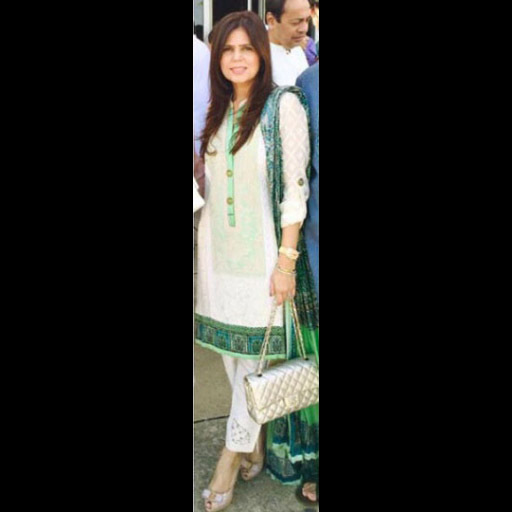 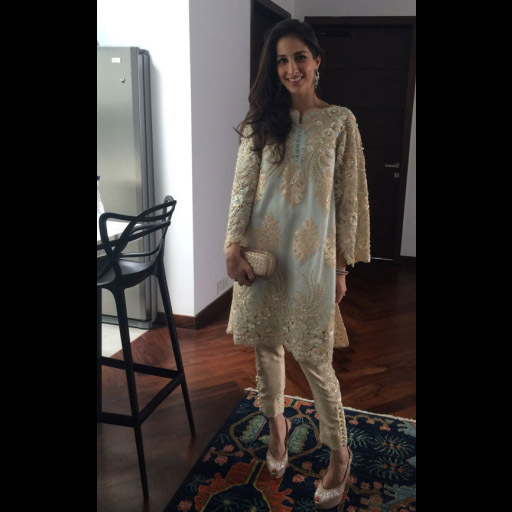 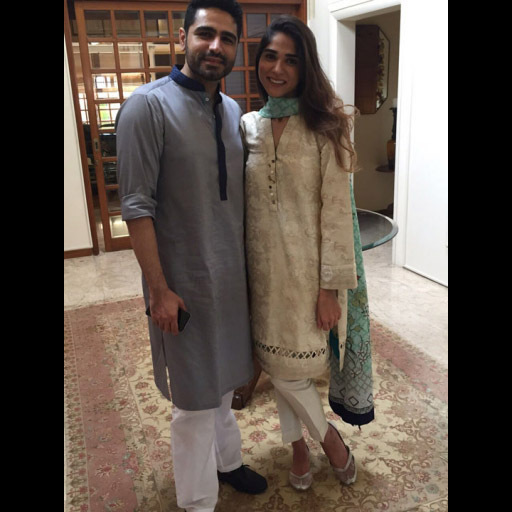 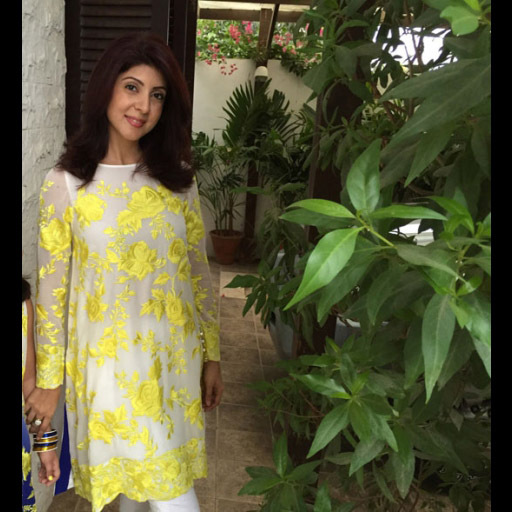 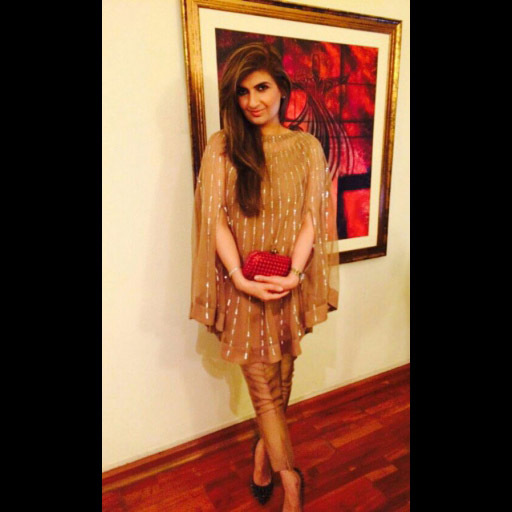 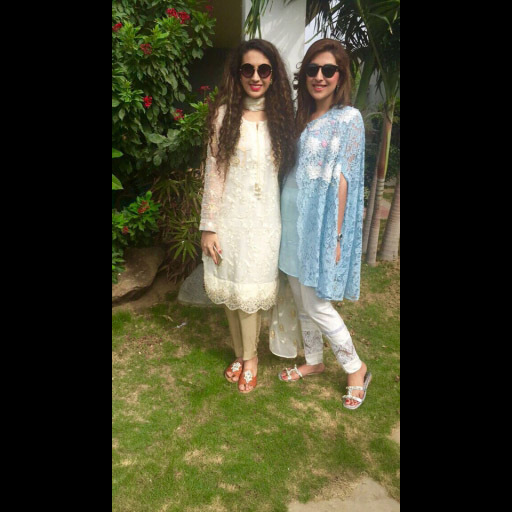 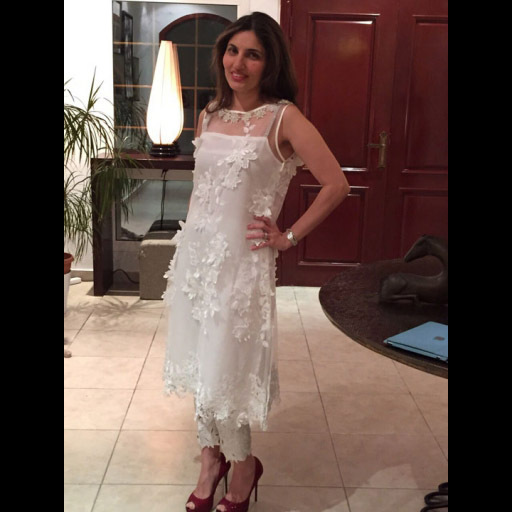 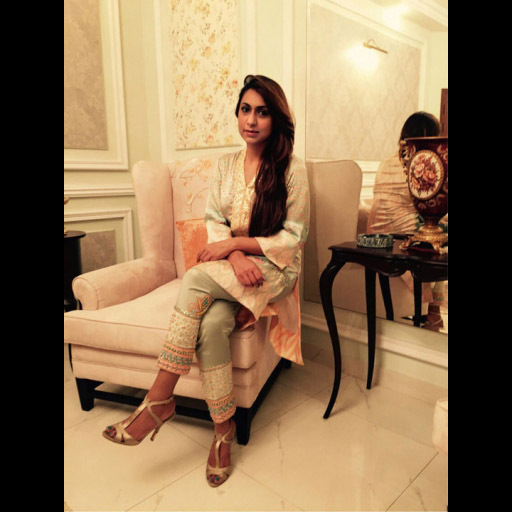 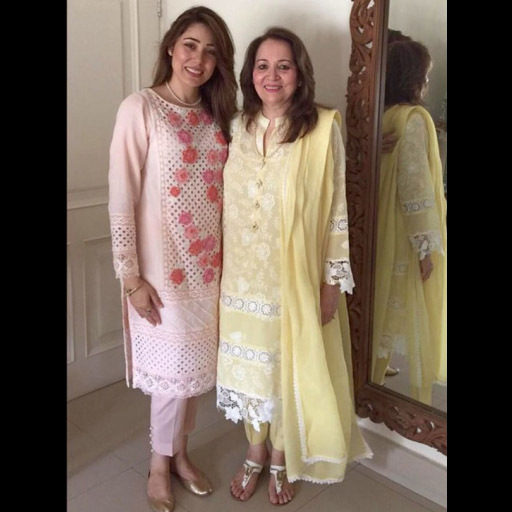 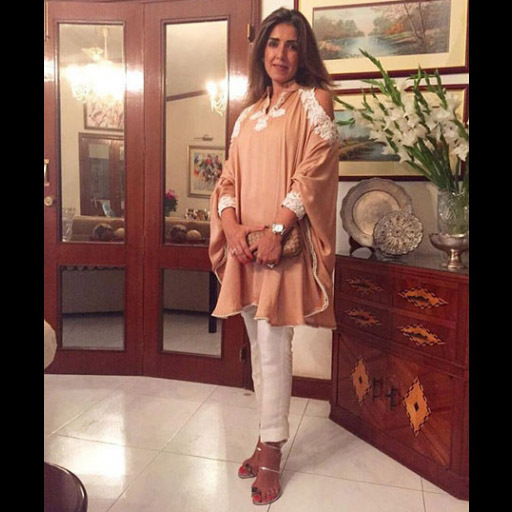 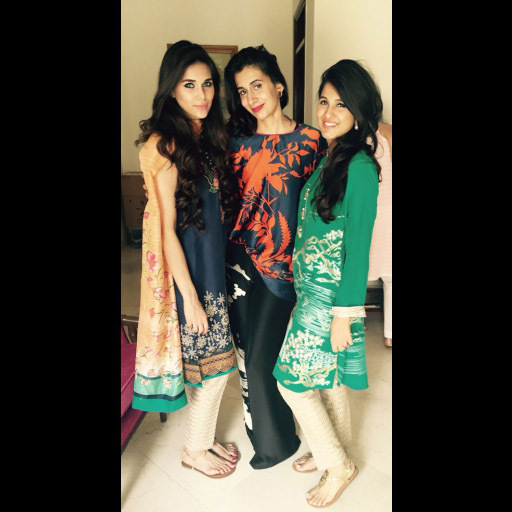 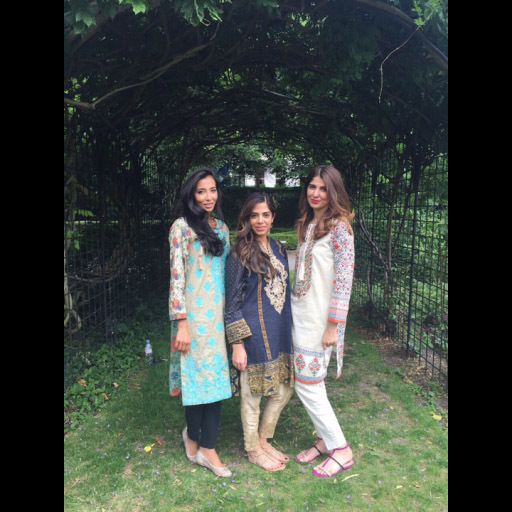 View the first Edition of our Eid Style File with more to come!